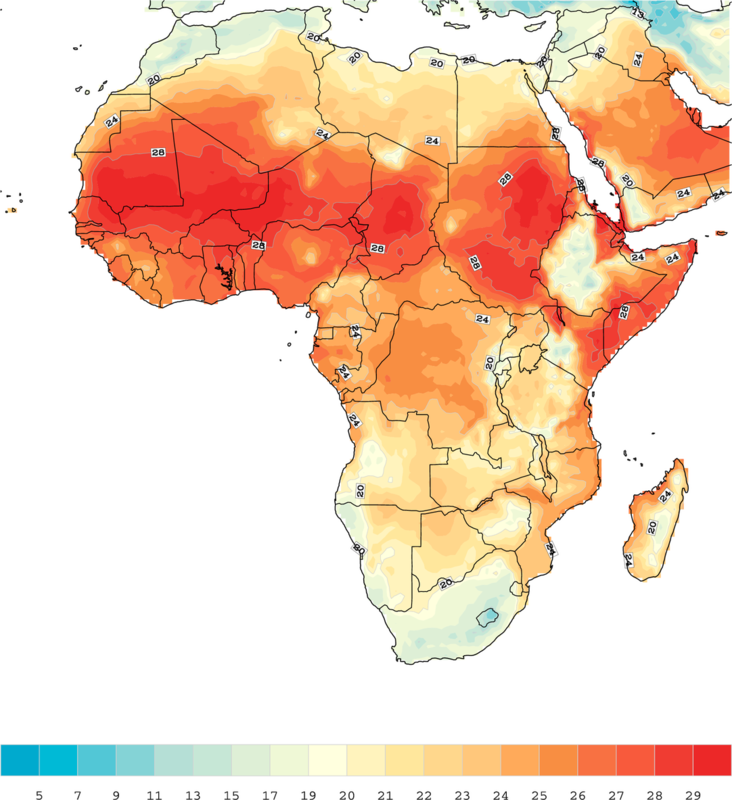 The International Relations and Security Network’s “Security Watch” just published an interesting piece on connections between climate change and instability in Africa. The article includes extended quotes from us here at the Center for Climate and Security, as well as notable experts Dr. Joshua Busby of UT Austin, and David Waskow at Oxfam America. Worth a look. By Francesco Femia & Caitlin Werrell in climate and security on September 13, 2012 .